Have you heard of Personal Microderm (PMD)? If you have not, what about Microdermabrasion? I'm sure many of you have heard of Microdermabrasion? 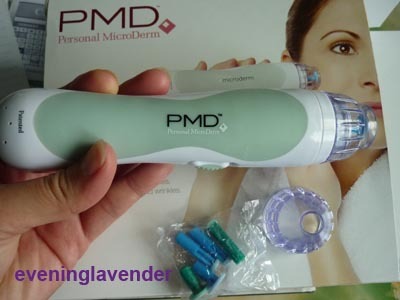 Personal Microderm (PMD) is an equipment that is similar to the one used by your dermatologist. 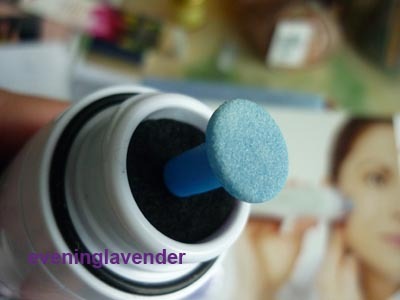 PMD uses an alluminium oxide disc to polish away dead skin cells. 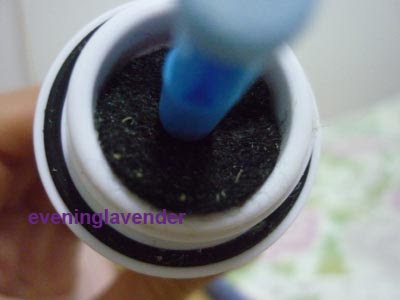 During your microdermabrasion procedure in your dermatologist's clinic, alluminium oxide disc is also used. So, what's the difference? To me it is the cost factor that is different. You need to pay a fee each time you visit your dermatologist but with PMD, you just buy the equipment once and you can use it over and over again at the comfort of your own home. Of course you need to replace the disc from time to time and you must not be lazy. That's all. If you are a discipline person, you may want to try PMD. You will save some money in the long run. Microdermabrasion is a noninvasive form of exfoliation and mild skin resurfacing that removes the dead skin cells from the Stratum Corneum, the outer most lay of the skin. The Stratum Corneum is the layer of the skin affected by fine lines, wrinkles, blemishes, acne, and scaring. 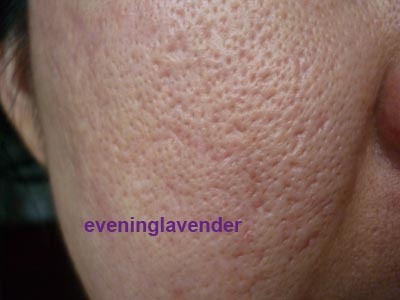 The concentrated microdermabrasion treatment exfoliates this skin layer to break apart these common imperfections. This then triggers the body’s healing mechanisms, causing the removed dead skin cells to be rapidly replaced with healthy, new ones. Microdermabrasion provides several important benefits for the skin. The treatment smoothes away dull and rough skin texture, and it softens fine lines, wrinkles, burn scars, and acne scars. 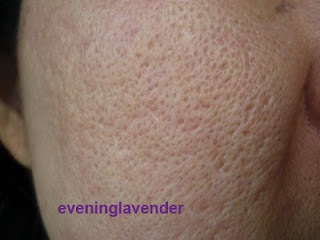 The treatment also improves the skin’s tone by fading uneven pigmentation, sun damage, age spots, and skin blemishes. In addition, microdermabrasion, which combines the power of a vacuum suction with exfoliation, reduces the formation of acne. The vacuum achieves this by clearing out clogged pores and releasing trapped dirt and oil. This leaves skin more clear, vibrant, and beautiful. I received the PMD device for review. At first, I was sent the wrong adapter and I had to wait for the Asian compatible adapter to arrive before I could test the product. Note: If you are ordering from an Asian country, please make sure you order the device with the adapter that is compatible. I have used the product 2 times and would like to share with you my experience. I have never own any skincare device before this and I was pretty excited when I received this. The first thing I did was to watch the Instructional DVD that comes with the device. The instruction was very clear and I could understand how to operate the device. Wash your face and wipe dry. Make sure your face is free from oil and makeup. 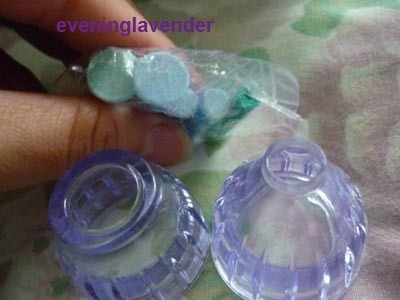 Pull your face tight with your fingers to create a smooth surface to allow PMD to work properly. Test on your arm/chin area. If you have sensitive skin, you will see a pink spot quickly. Do not grind too deep or hover at the same area for too long. Make straight line motion like vacumming your carpet. You will see a pattern forming on your skin surface. Never go near eye area. Wash your skin properly after treatment. After my first treatment, I experienced very dry skin. This is because I grind too deep and too long at the same spot. On my 2nd treatment, I was more careful and although my skin felt extra sensitive to the sun, it recovers faster than the first treatment. After using PMD for 2 times, my skin felt smoother (although it looks very rough due to the severe acne scarring many years ago). My skin felt less oily too and the serums/creams absorbs more easily. I hope I will be diligent to continue using the device and see more improvements. The above are my pictures before and after 2 treatments, do you see any improvements? Have you tried PMD before? Would like to hear your experience. Thanks for sharing. Note: The device was provided by PMD for review. This not a paid post. The opinions are entirely my own. no try this product before, if you have it need hard working use it don't be lazy. Wow can see the result but then I'm always scare to over grind. 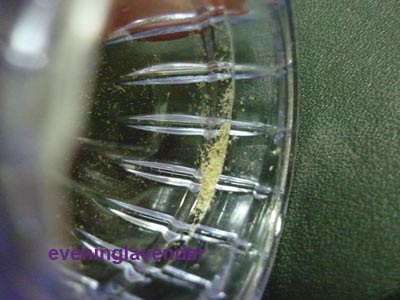 But I think it is great to remove dead skin cells at knee, ankle and feet as. Do you still use the PMD? Has it helped with your large pores? How you get the replacement disc? and if i get it, will i get customs duty? i'm from malaysia.